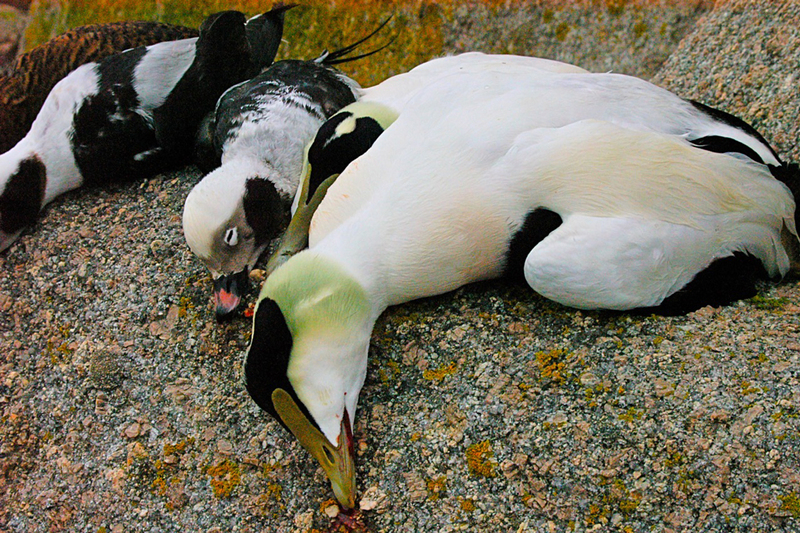 Both on the list: foreground, the common eider (Somateria mollissima); background the long-tailed duck (Clangula hyemalis). 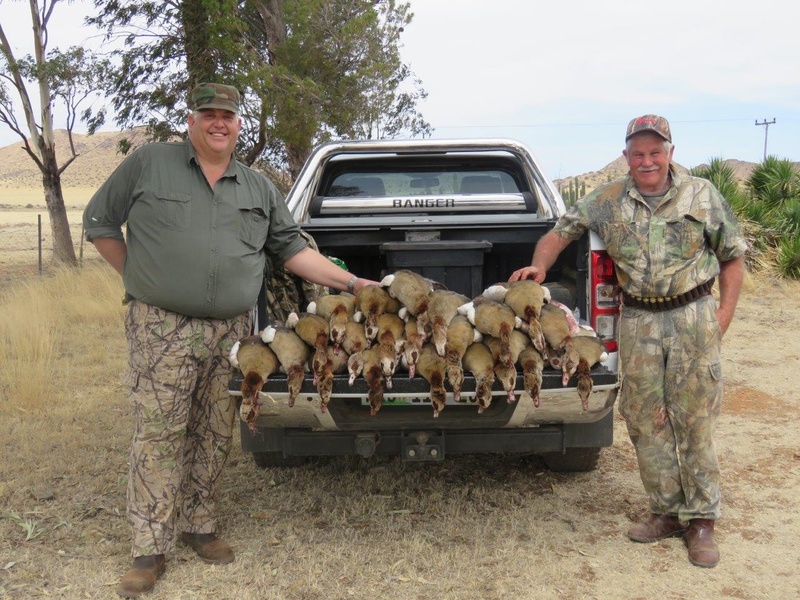 Safari Club International, typically thought of as focusing on big game, recently launched the Game Birds of the World Award Platform. 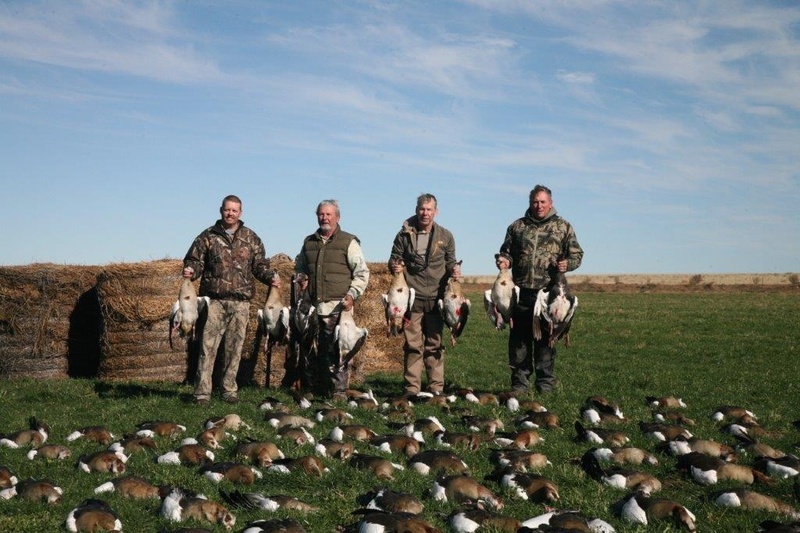 Now the organization’s upland and waterfowl hunters have an opportunity to earn recognition for gamebirds that they harvest around the globe. SCI’s Record Book Department will accept only photo entries (birds will not be measured) for the program, and entry forms can be downloaded from the organization’s website (below). 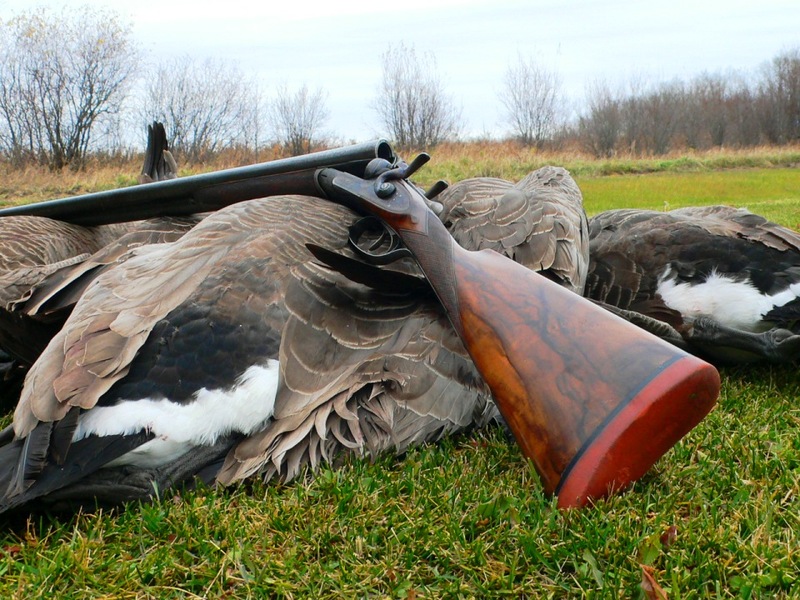 Accompanying each form should be the $20 fee plus a field photo showing the distinguishing characteristics of the particular bird (SCI recommends a photo of the chest, wings open, and head). If there is no photo available, the “no field photo affidavit,” at the bottom of the form, should be filled out. 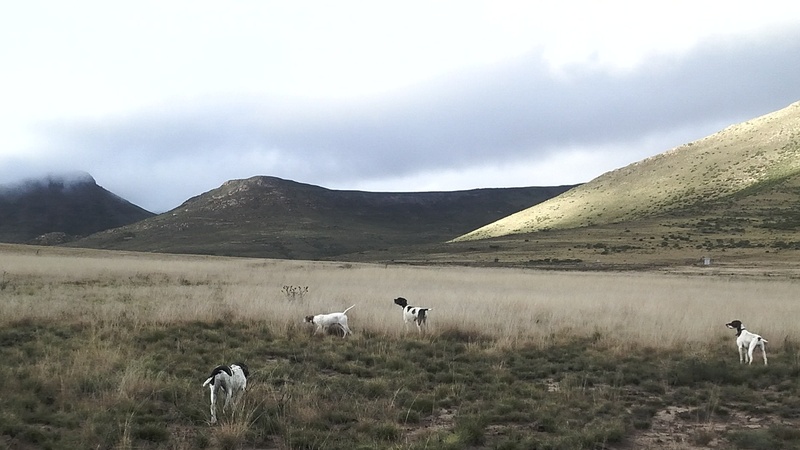 At press time there were plans for an updated form on which hunters could include, if appropriate, the name and breed of the dog hunted over and the guide or outfitter hunted with. 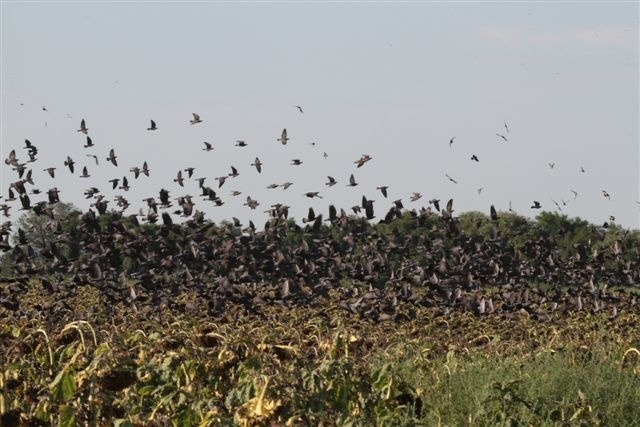 Once all of the species in particular categories have been submitted, entrants are eligible for awards. 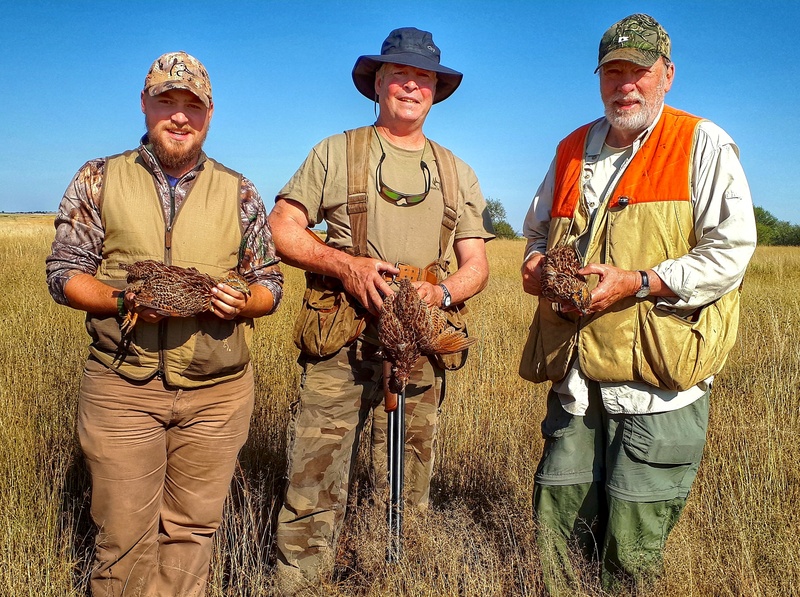 For example, if a hunter has registered bobwhite, Gambel’s, Mearns, mountain, black-throated bobwhite, scaled and valley quail, he or she qualifies for the North American Quail award. At that point either a listing fee ($125) or an entry fee ($250) can be paid, with the listing fee entitling one to be listed for the award in all of SCI’s award-related publications and the entry fee offering all of the benefits of a listing plus a custom plaque detailing the award. 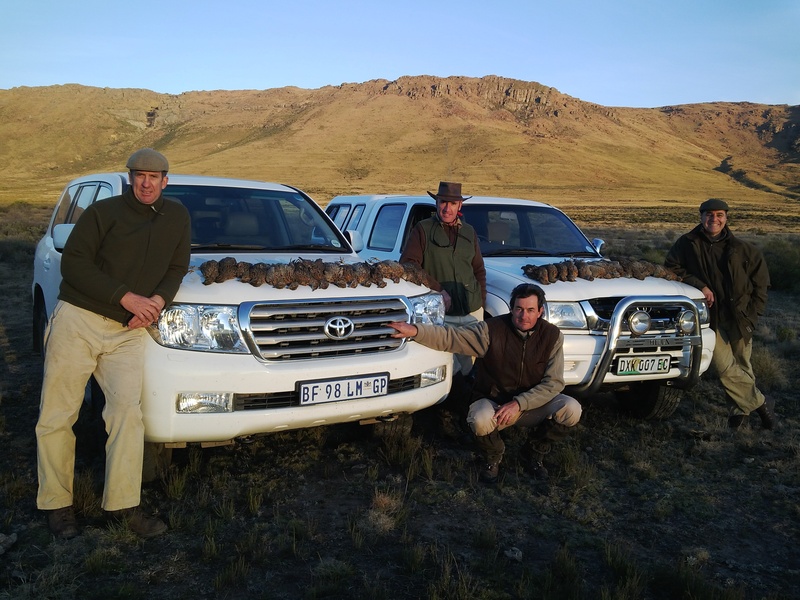 At press time there were award categories for North American, South American and African gamebirds. For more information about the program, contact the SCI Record Book Dept., 520-620-1220.